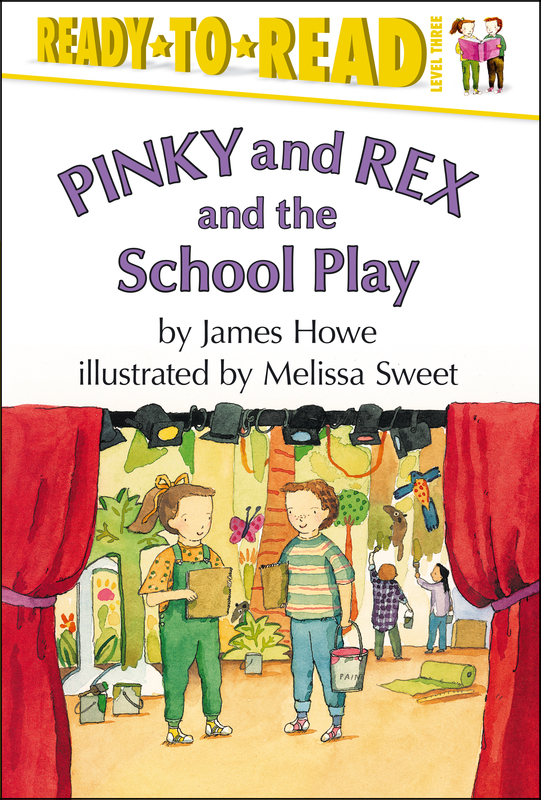 Pinky and Rex is the perfect series for early readers learning to read and navigate friendships! Pinky really wants to be an actor and is sure he'll get the lead in the school play. Rex, on the other hand, wants nothing to do with being on stage. She's afraid she'll forget her lines—or worse. Everything changes when Pinky convinces Rex to go with him to the tryouts. Will Pinky and Rex still be best friends when the show is over?